A snack cafe is open in the residence from Monday to Saturday from 8:00 AM to 4:00 PM. We offer drinks, salads, paninis, bruschetta and desserts. 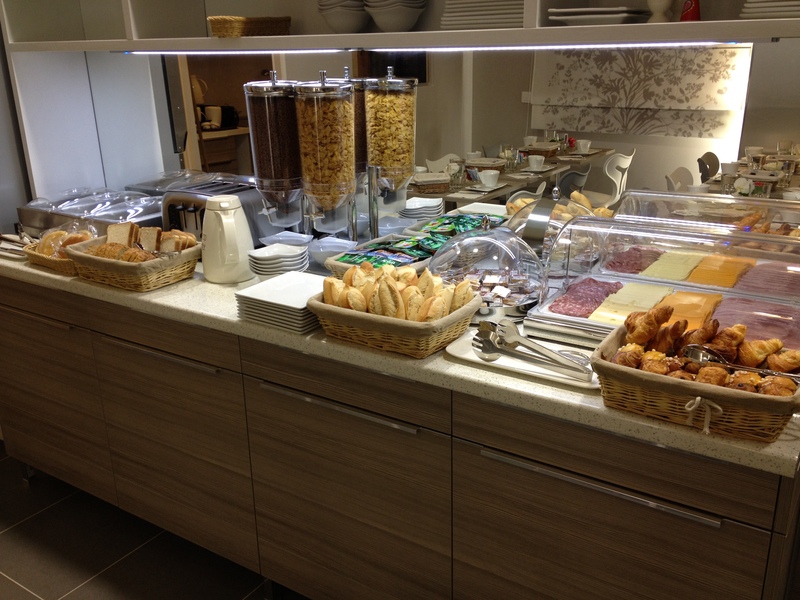 Continental breakfast is served each morning from 7:30 to 10:30 during each Congress . For all other periods , we offer hot drinks with bread and chocolate bread. Parking is available in the residence at the price of 20.00 euros per day. Office at the reception with Fax , Copier and Computer / Luggage Service free. A Pressing is available near the residence. 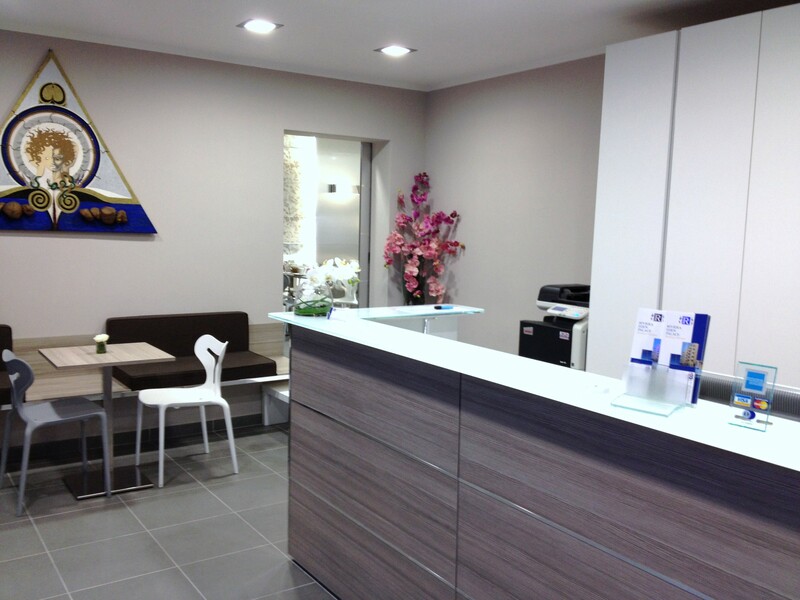 A rental agency is located near the residence for all rentals. A connection is available in the residence. A cot is available on request and is free.